Head Start creates a positive educational environment by offering a variety of learning experiences. These include introduction to words and numbers, outdoor and indoor play, and socialization experience with peers. 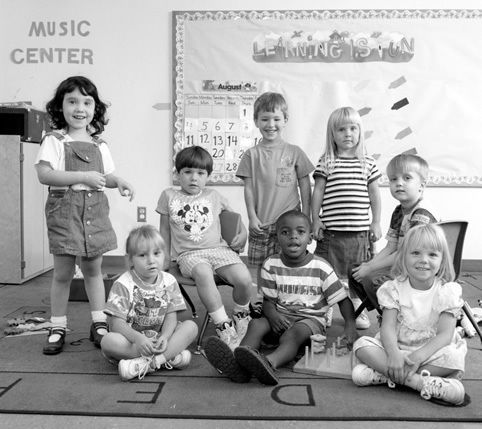 Head Start offers the option of center based or home based classes. In the home based classes, the teachers go to the homes of the students to work with both parents and children on learning and development skills. An important building block to a successful future is good health and health maintenance. 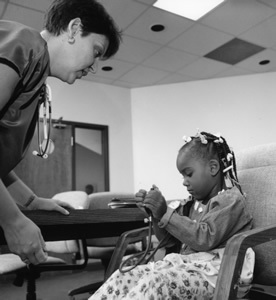 Head Start provides comprehensive health care services including medical, dental, mental health and nutrition services. Also, children enrolled in the program are provided with healthy meals and snacks. Identifying and addressing health problems, education on the importance of health maintenance and nutrition are important facets of the Head Start program. Head Start supports families by providing community outreach, referrals, family needs assessments, recruitment of children, enrollment of children, and emergency assistance and/or crisis intervention. Head Start also works closely with other community agencies to meet the special needs of disabled children. 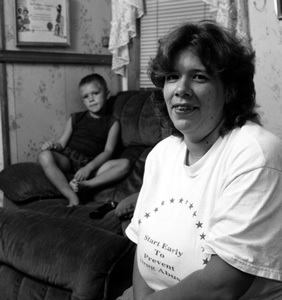 Parents play a significant role in the success of the Head Start program. Parents are viewed as the first educators of their children, and parents are involved in all phases of the program. Head Start parents serve on policy councils, participate in parent education programs and workshops, and serve as volunteers in the classroom. The Fatherhood Initiative recognizes the importance of having male involvement in a child’s life and values the relationship between a child and their important male role models. In order to strengthen this bond, Head Start provides opportunities to bring them together. It is a new program this year. Three events were held at each Head Start location — Pizza with the Pops, Chili Cook-off, and Field Day.